We are so please to welcome a new member of the DLA team. Meet Heather Zippel, our new Development Coordinator. Heather's part-time role will focus primarily on fundraising, but she will also be involved in partner and business outreach efforts. Heather's past experience has provided her with a strong understanding of the challenges facing today’s brick-and-mortar businesses as she previously owned various retail storefronts in different parts of Lynchburg and ran her own interior design business. Heather has also volunteered with many area non-profits, and she is excited to bring her talents to an organization that is dedicated to growing the downtown district. So why hire someone to focus on fundraising? 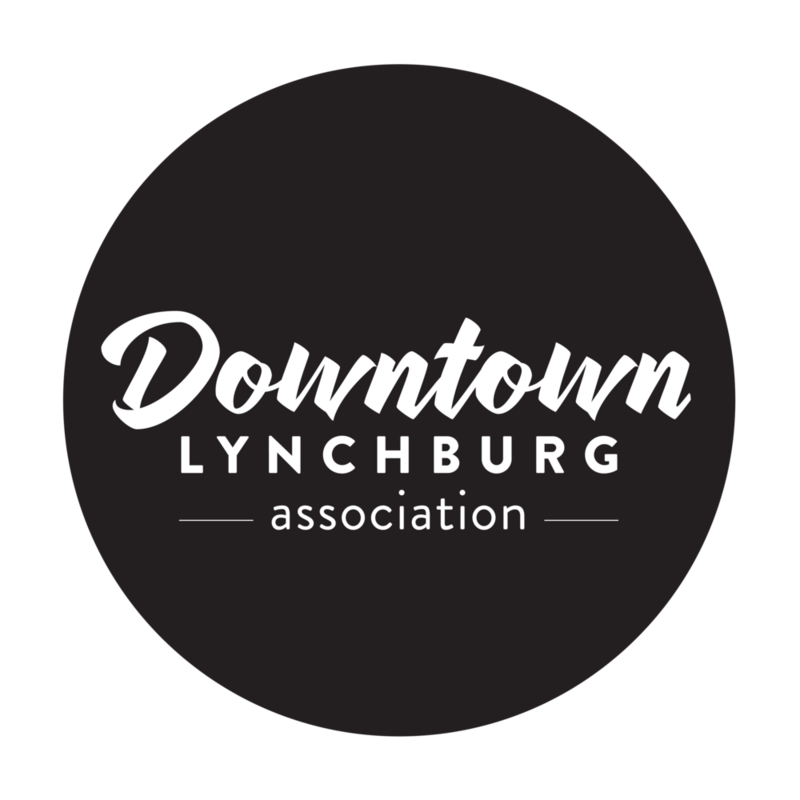 Downtown Lynchburg Association is a non-profit organization, which means that every single dollar that we spend on projects and programs must be raised through individual and business giving, grants, and program revenue. As we work to make an even larger impact on the continued success of downtown, we need the community behind us. That's where Heather comes in. We are so excited for the future for DLA and of the organization. Read more about our 2018 Projects and Programs here.